Win a trip to the Red Sea and star in an exclusive Behind the Mask video! One of our favourite things to do as we grow as a community is to meet likeminded creatives who share our love for the ocean that we can introduce to you. Behind the Mask need no introduction - one of the best underwater videography teams out there - with a passion that runs through their salty veins. 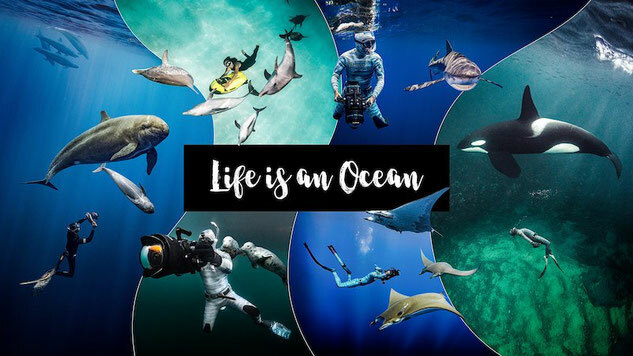 Their latest video "Life is an Ocean" is an underwater masterpiece leaving us all wondering how we can be one of those divers in their videos. WELL NOW YOU CAN! Remarks: Flo will be available to help you to improve your video skills no matter what's your level of experience. From GoPro to Mirrorless to DSLR to Cinema or drones. Comment on THIS post saying what "Life is an Ocean" means to you. We will choose the winner of the Red Sea trip based on the most creative comments. The trip will take place on 24 - 31st May 2019. The winner will need to cover their travel cost to and from Egypt. Runners up prize: GTS Discount Card! 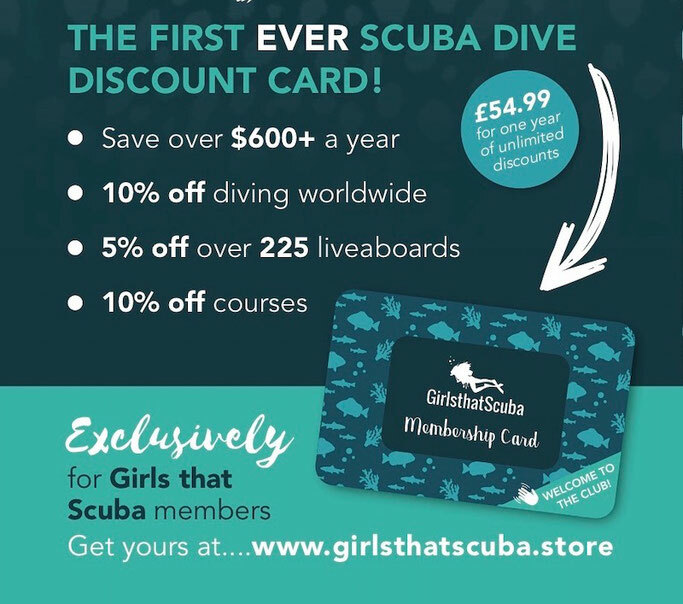 We've already seen some of your comments and it's going to be a hard choice, which is why we have just added 2 runner up prizes of a free GTS discount card, saving you some serious buck on scuba diving, liveaboards, brands, courses and more! Get commenting guys! Share this with friends and get them to enter too!